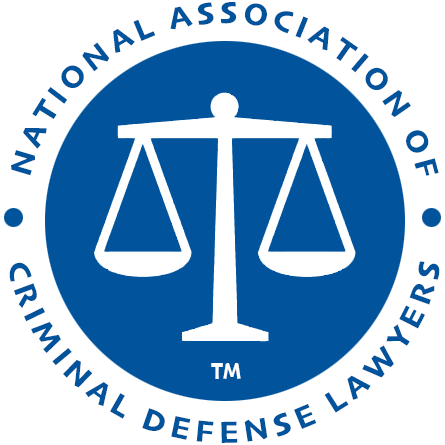 Committed To Providing The Best Criminal Defense To Every Client In Every Case. 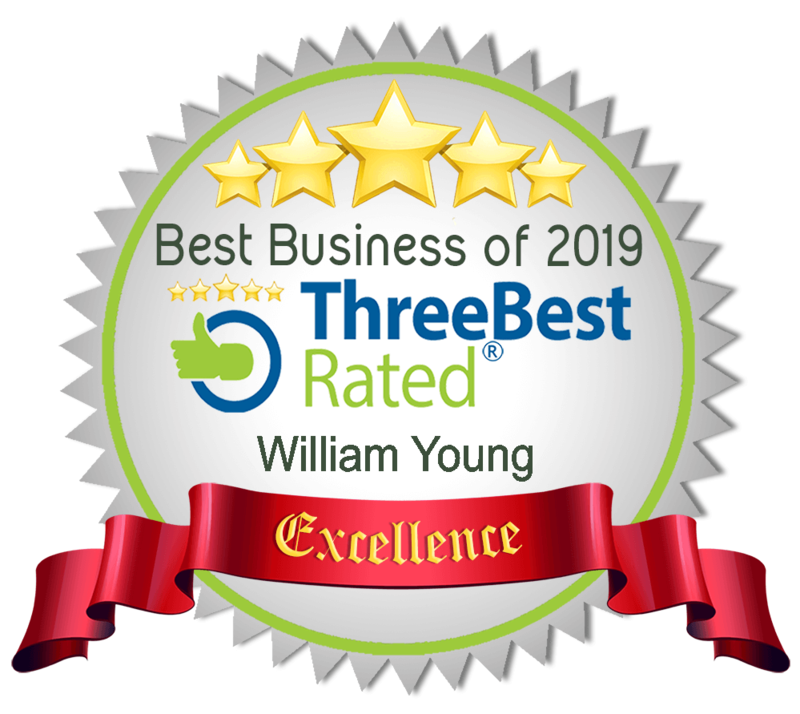 I am Idaho criminal defense and trial attorney, William Young. If you or a loved one have been charged with a crime, I want to fight for you! Don't attempt to navigate the system on your own. Idaho takes a strict, even harsh, stance on crime. 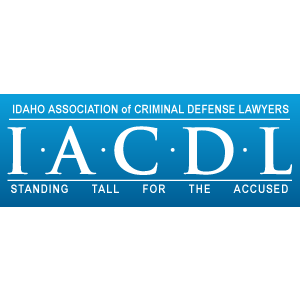 An Idaho criminal charge should not be treated like a DIY weekend project - I am here to help you through every step of the process. I pride myself on always being available for my clients. You will always be able to reach me when you have questions or concerns about your case. It is vital that you secure representation as soon as possible. The system moves quickly against you. Witnesses important to your defense may disappear, their memories may fade, or their stories may change. Witnesses may also be convinced to testify against you rather than on your behalf. If you delay, your case can be lost before you ever hire a lawyer. Call me now for a free consultation! Don't wait even a moment, your reputation, your future, and your freedom are too important! This is the biggest mistake you can make. If you choose to plead guilty when first charged you are taking all the power out of your hands and crossing your fingers that the criminal justice system will treat you fairly. You lose the ability to negotiate a fair and reasonable sentence, a reduction in the charge, or potentially a dismissal of the case. Most importantly, you may not actually be guilty! The law is complicated, don't just assume you are guilty! Even if it is just a phone call, you should discuss your case with an attorney before you plead guilty to any charge. Call me day or night! I will listen to your concerns, answer your questions, and give you an honest, straightforward, assessment of your case! Our Constitution says that everyone is presumed innocent until proven guilty! Unfortunately, unless you have someone avidly protecting this right, most people are treated like criminals from day one. I wont let this happen to you! Consultations are free and most initial meetings only last a half hour. You have nothing to lose and it may end up drastically changing your life. Client satisfaction is my first priority. I am deeply invested in each and every case I take. In essence, your case is my case. 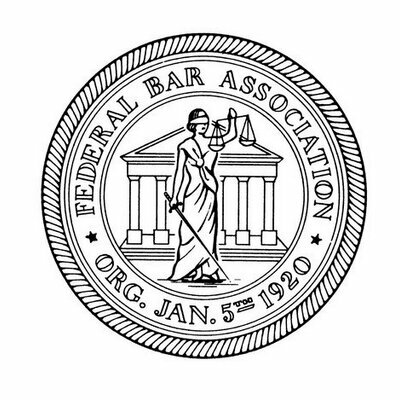 In order to ensure that I can give each and every case my full attention and passion, I limit the amount of cases I am willing to take on at any given time. Unlike other Idaho attorneys who maximize profits by taking on every case that comes their way, I focus on providing the highest quality representation to all my clients, even if that means turning away potential profits. With a small caseload I have the time and the energy to devote myself and provide the best defense for my clients - Every case, every client, every time. Take a look at what past clients have had to say: Client Reviews. When you hire a lawyer you trust them with your freedom, your livelihood, your well-being, and your future. I take this responsibility seriously. Every case is unique so I cannot promise you a specific outcome or result, in truth no attorney can make this promise nor see into the future. The only thing I can promise you is that I will work hard! I will work as hard as I can to get you the best possible result. I am honored to fight for the needs, desires, and futures of my clients. Every case is a fight and every client has something important at stake: I will not back down and I will not be bullied! No case is too small to get my full attention! I will fight - tooth and nail - to get you the result you deserve. Facing a criminal charge is a difficult and unpleasant experience. I am here to help you through every step of the process. I pride myself on always being available day or night. You will always be able to reach me when you have questions about your case. You do not need to take on the criminal justice system alone. Your Case Is Not Only Worth Fighting, It Can Be Won! Take your case to trial! I am an experienced trial attorney with a record of success. Don’t take a bad plea deal just because your attorney is scared or insecure in the courtroom. I love being in the courtroom! Getting the result you deserve may require a trial. No case is too small, no case is too large! Let me fight for you! Know Your Rights - Protect Your Future. The criminal justice system is complex and confusing. Don’t attempt to navigate the system on your own. Idaho takes a strict, even harsh, stance on crime. A criminal charge should not be treated like a DIY weekend project – You have too much on the line! Call me to discuss your case. Let me answer any questions you have. Knowledge is power and the more you know the better chance you have to protect your future and your freedom. Every case is a story and every client has a story to tell. I will attentively listen to your version of events. I pride myself on my tireless work to know every clients story from start to finish – as if I had been standing there watching it all take place.